@AMBER LIU yea more so because I haven't bothered to delete the char yet. but thought I'd give the place one last chance to see if anyone is still around. would you be up for some rp or something? Well I figured if it wasn't someone would say something and if no one did I'd delete my char and move on. now since you guys are here, either of you up for some rp? is this place dead? it seems there hasn't been anything new posted in here for quite some time. Hey I'm not dead if anyone in here is still alive lets rp! Hi all, i'm so sorry for the disappearance the last chunk of the week, since it's leading up to christmas and i work in the hospitality industry, it's been crazy with bookings and christmas dinners/lunches. I also want to say to the people here; if you haven't already heard, SHINee's Kim Jonghyun passed away last night due to Carbon Monoxide poisoning. SHINee was the first band that I ever really 'stanned' and fell in love with, and supported through with all their album releases, singles, scandals(if there were any) and everything. They were, and still are my favourite group of idols of all time, and I cannot imagine how devastated they must be. Personally, I have not stopped crying, and every time I see his name it makes me cry just that little bit harder; he was my role model, one of my biggest inspirations in life and a favourite idol. 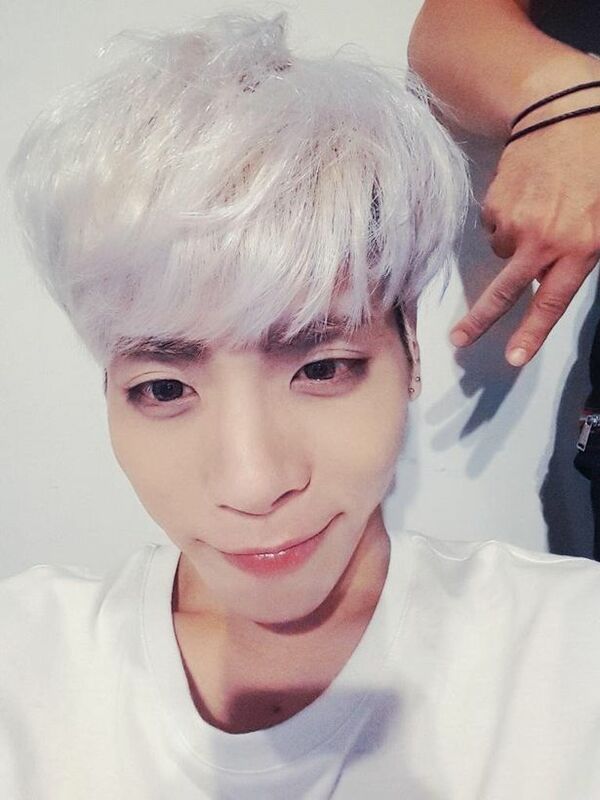 Kim Jonghyun was one of, if not the, most beautiful person in Korea; inside and out. A stunning voice, the sweetest smile and the bubbliest personality in the industry. He was a good person, calling out SK's(and the world in general) poor attitude to mental illness and supporting minority groups no matter the backlash he recieved from both Netizens and International fans. Due to the reason of his passing(mental illness, severe depression), i would like to offer my personal DMs (thatchick, not Taheyung/Jessica), for anybody who is feeling depressed after this news, needs to vent, talk, cry, express their feelings with somebody who has known too many people personally with the same issues. If you are feeling hopeless and/or depressed after this news, please get the help you need by calling your countries suicide hotline or seeing a therapist; they are there to help. Kim Jonghyun would not want you to suffer as he did. I sang that with kard's hola hola tune. @KIM YERIM Really? Cool I'm glad I gave you an idea xD yes, that would be good if they could meet there to, right now I prefer detailed 1st since I'm a bit busy to do 3rd right now ^^"